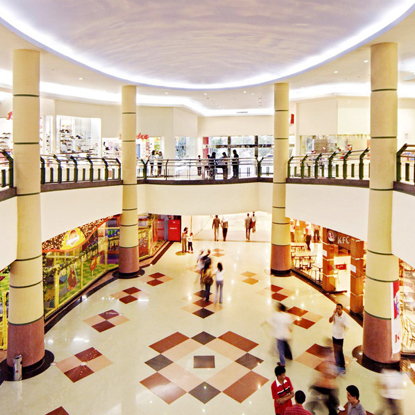 Palembang Square is a four-level retail mall located in Palembang, South Sumatra. The mall is part of a mixed-use development consisting of a hotel, a proposed hospital and Palembang Square Extension. Anchored by Transmart Carrefour, the mall is well complemented by international and local specialty tenants which include Amazonia, Xiaomi and Kentucky Fried Chicken.